This is a wonderful period for the automotive industry, and the fact that we can actually use 2019 Toyota Avalon and 2020 Maserati GranTurismo in one sentence proves how far we have gotten. 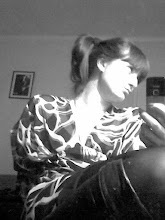 There are so many different designs that are mainly the consequence of the new technologies. EVs are pushing everything forward with their performances, new materials are opening new regions for SUVs and their power-weight ratio, and plus - cars have never looked so futuristic. This is the future ladies and gentlemen and it was worth waiting for it all these years. The modern cars are finally starting to look slightly like cars I imagined as a kid. We've gathered 10 best examples of what we can expect from the future of the automobile industry. Apple is one of those companies that simply don't want to give up. They’ve had their plans for the autonomous driving vehicles since Tesla firstly introduced their "autopilot" but have laid off a few dozen of their employees that had been working on their Project Titan and everyone assumed that they simply gave up. However, Apple is allegedly going through with their original plan. As some of our sources claim, Apple has asked the NHTSA for the opportunity to test their version of the autonomous technology on public roads. That practically means that we are going to see the prototype of the Apple Car sometime in the next few years. Elon Musk has a plan to completely reform the automobile market. He wants to show everyone how your car actually doesn't need to internal combustion engine to be a car. Electric cars have stopped being toys a long time ago, and Elon Musk showed us that we have been making cars the wrong way all this time. After a racing car, sedan, and an SUV, Elon Musk is trying to create a truck, the western market didn't even know it needed. But unfortunately, the brand new, "instant torque" electric truck will not come out until (at least) 2019. So Valkyrie was finally unveiled back in July of 2017. I've included this car because it is one of the most futuristic designs of a supercar that I have seen this year. It is not for everyone, it will cost around $3 million and it is a really fast car (not faster than some of the more luxurious cars with a lower price tag). The rumor has it that this hypercar will have a 6.5 liter Cosworth V2 engine with 820 hp and a top speed of over 200 mph (321 km/h). The production of this car will stay at 150 units and a couple of them meant solely for racing. The number of units is limited due to its high price. The 2018 Bentley Continental GT was unveiled at the Frankfurt Moto Show 2017 back in September. It is a true example of how luxurious driving can actually be. All leather and wood interior with subtle hints of high tech accessories over the middle console is there to conceal the beast under the hood. There lies a powerful 6.0 liter W12 TSI engine (W configuration) with 626 hp and 900nm of max torque. Keep in mind that Valkyrie (hypercar) has only 200 hp more than this elegant monster. Its top speed is 207 mph and it reaches from 0-60 in 3.7 seconds. You would think that 2019 Toyota Avalon wouldn't be the favorite choice for the sedan lovers, and the current version is truly not a good example. However, this Japanese automaker is preparing their new version that should bring some "bling" into an old segment. And what will they change to make it more attractive and special? 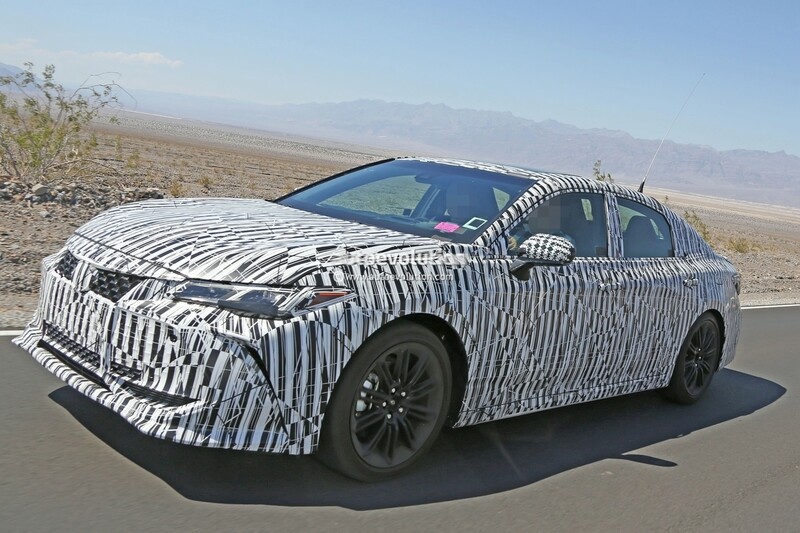 The new design will have a bigger grille, new headlamps, lighter body, the new flexible global architecture (TNGA) and everything they have learned with the newest version of Toyota Camry. The engine lineup will start with Toyota's newest 2.5-liter gasoline four-cylinder engine with 206 hp and 186 lb-ft of torque and 8-speed automatic transmission. The second in the line will quite possibly be the new V6 which is hardly going to go away, and the last one (but not least) will be a hybrid version. That hybrid will be a combo with 2.5-liter dynamic force engine mated with an electric motor of an unknown strength. The all-new 2018 Nissan Leaf will get a bigger and stronger electric engine and a bunch of new gadgets along with it. And that should be an easy job for Nisan because that EV market still doesn't have some huge rivalry. There is Tesla, Hyundai Ioniq, Renault Zoe, and the Volkswagen e-Golf. All those brave revolutionaries are doing its part in the electrification of the world. The 2018 Nissan Leaf will get an all-new interior more beautiful than ever before and a more powerful - 40kWh lithium-ion battery. That one has a more powerful inverter and better cooling which will bring more mileage per a single charge. The power will rise to 148bhp and the range will go up to 210miles. Although the engineers say that (in perfect conditions) the 2018 Nissan Leaf could reach 248 miles (400km). Basically, the new Leaf will look better, accelerate faster and go further than ever before. This new hypercar, the 2018 Mercedes AMG Project One is basically a Formula 1 technology made for the street. 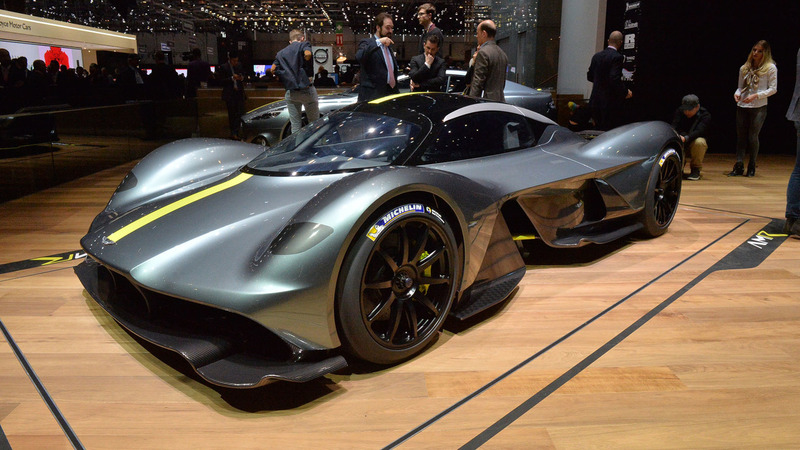 The production will start in 2019 and its main competitor will be the Aston Martin Valkyrie. The model itself is still in the concept stage and the name itself will most certainly be changed from the "Project One" to... something else. AMG Project One will have an engine capable of producing 1,000 hp. It will most likely be a hybrid turbocharged 90-degree V6 engine combined with 1 MGU-K 161 hp motor, 1 MGU-H 121 hp turbocharger, and 2 front wheels 161 hp motors. The electric range of this supercar will not be something to brag about, but that is, in fact, not the purpose of this vehicle. Speed and power ladies and gentlemen. The last Acura that we had was a 573 hp Acura NSX and if that wasn't enough to please your need for speed then you will get the new 2018, updated version. The all-new 2018 Acura NSX Type R will have a stronger 3.5-liter BiTurbo Hybrid V6 engine and a new edgier exterior. This is the last true off-road vehicle. Its designers never wanted to change its shape and if you look at the Jeep from 60 years ago and the modern Jeep you will hardly find some bigger changes. Of course, it has a modern design and new materials but the base of the vehicle remained the same. That is what you need to expect from every future model of this vehicle. Designers simply don't want to go away from their tradition. The design is not going to change for the 2018 edition either, and we know that for sure because we had an opportunity to see all the vehicles in the lineup on the road. Possibly the biggest changes are the hourglass-shaped LED taillights, the new wheels across the entire range, and the newly removable soft-top, especially on the two-door model (obviously). The engine lineup is still a mystery. It was a difficult job to choose the last vehicle for this list because of all secrecy that is surrounding the two vehicles we ended up with. It was either the 2019 BMW i5 or the all-new Chevy Camaro Z/28. However, because of all those problems that Camaro had to resolve with its brakes, we chose the BMW. In the end, that will be the future for the BMW hatchback department. The most natural decision, the BMW had to make is to increase the range of this vehicle and it will now offer 321km or electric range. It stands somewhere between the i3 and i8. We only hope that BMW will not cancel the production of this vehicle because they really need something to fight within this growing market of EVs.